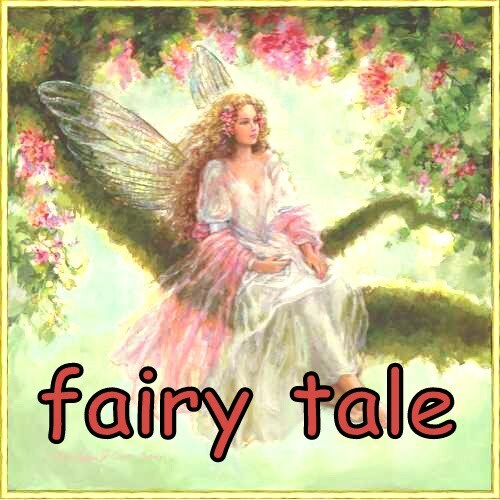 fatin's fairy tale: Thank God It's Saturday! 1. We went to my favorite mall in Kuwait, The Avenues. 2. We had lunch at TGI Fridays. 3. Maleec was such a good boy. Didn't cry at all. In his happy mood. 4. Hubby bought a wallet and passport handler. At last he bought something for himself after all this while he spent his money for me and Maleec only. 5. We ran into ANIS! OMG! I miss her so much. Plus she hasn't meet Maleec yet. And I miss her family too. 7. Back home, I spend quality time with hubby on bed. OMG! Dah lama tak bersembang-sembang. And as usual, the topic is all about the time we were in school. We love to walk down the memory lane. Thank you for all the great things happen in my life! I love my life!